College Street, St andrews at night. The Central Bar in the foreground and the tower of St Salvators visible behind the roof tops. 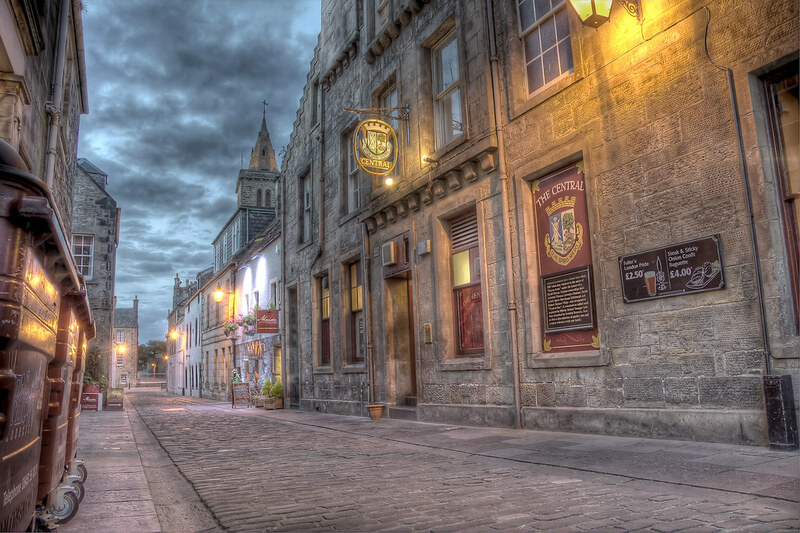 This entry was posted in Scotland, St Andrews and tagged fife, hdr, Medieval, night, Scotland, scottish, skreid, St Andrews, street, tower, town. Bookmark the permalink. Fantastic lighting, makes it really atmospheric along the end of the street, Lets see how many ghosts you will catch..